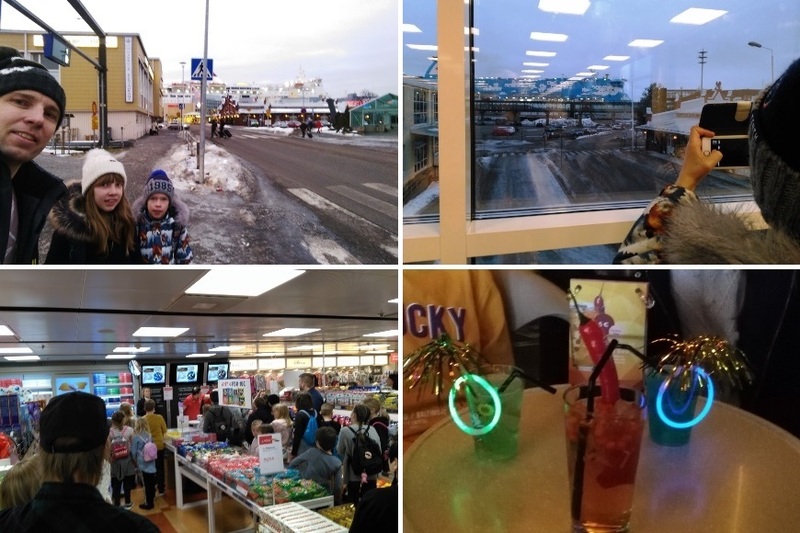 We, as a LikeFinland team, were thinking, which could be a nice, different, relaxing and not so expensive winter holiday destination for two school age kids and an adult. From Helsinki to Tallinn, to Stockholm. From Turku to Stockholm and so on. But then there is also Mariehamn, the capital of our lovely Åland, partly independent province of Finland! Yes, the kids will get their ferry cruise – and we all get our Mariehamn. 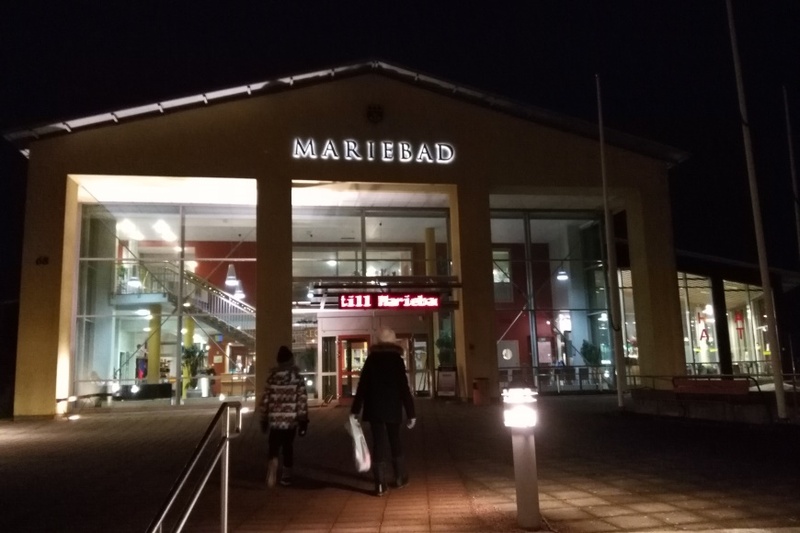 Our absolute favourite in Mariehamn was Mariabad Spa and Waterpark – Badhuset Mariebad. We visited there two times! A crazy water slide as well as a pool from inside to outside were really relaxing. You just watch the sea and the ice, the sea nature, which is living its calm and cold season. And you enjoy when the warm water lubricates you, getting your soul to rest. We liked very much the short distances of Mariehamn. One can just walk to anywhere. Even the Western Harbour, where the big ferries arrives and leave, is less than 1 km or 15 minutes walk from the city centre. Of course, if you want to go to the biggest shopping mall, Maxinge, in this amazing island, you may take a taxi or car, or a bike. Maxinge is located approx. 3 km north from the centre. But there are services like shops and restaurants, cafeterias, in the centre also. Many are open in winter time too. Two nice shopping malls Sittkoff Gallerian and Zeipels are there for you! 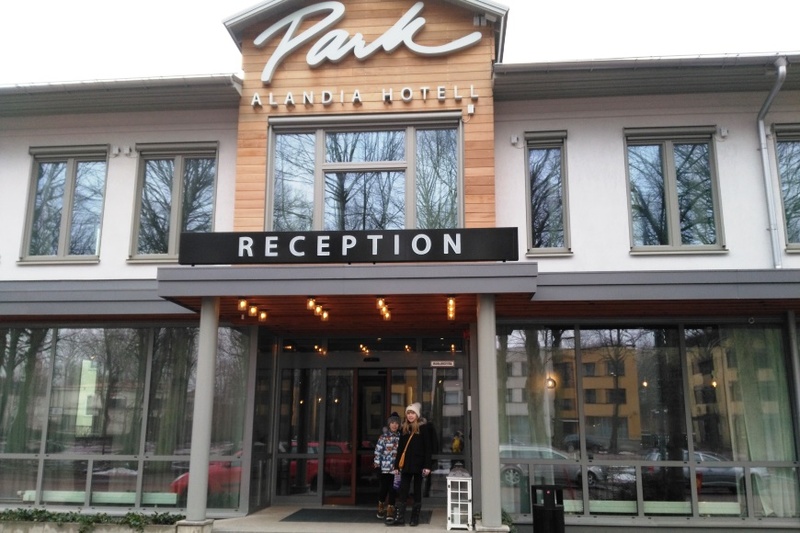 We enjoyed our time in a fully renovated traditional hotel, Park Alandia Hotel. 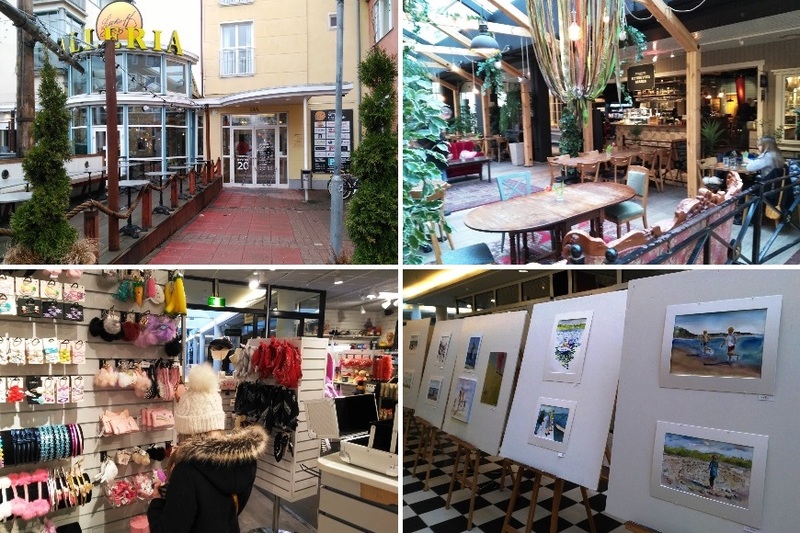 It is located in the middle of the centre, Norra Esplanadgatan 3. We got good sleep in our comfortable beds in the nice, renovated hotel room. It was even hard to distinguish if the hotel was completely new or renovated. The restaurant was good with classic meals as well as vegetarian meals. The breakfast of the Park Restaurant gave a good start for the days in our 2-nights mini holiday! We enjoyed also other restaurants like Pizza Diablo and Sittkoff Gården. All these places to eat were reasonably-priced. 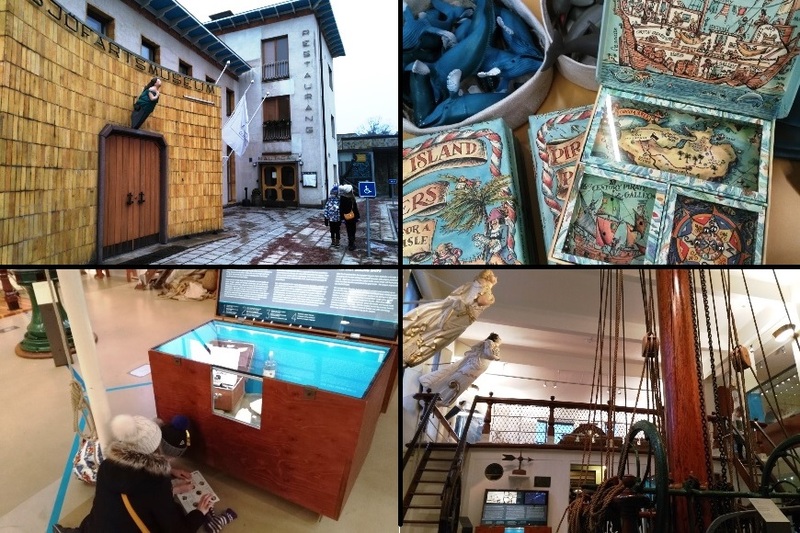 Another favourite for kids, besides Mariebad, was Åland Maritime Museum – Ålands Sjöfartsmuseum. It is located a little bit north from the Western Harbour. There was one disadvantage in our museum visit. We had just roughly an hour time to explore. The museum is open daily 11-16 (winter 2019). You should reserve more time for this museum, which was chosen as the Museum of the Year in Finland 2016! A re-opening of the Museum Ship Pommern, next to the Maritime Museum, will be held in May 1st, 2019. This is not the end of Mariehamn experience! We were really positively surprised that there were a toy store called Dillen with a wide selection of toys both for boys and girls. 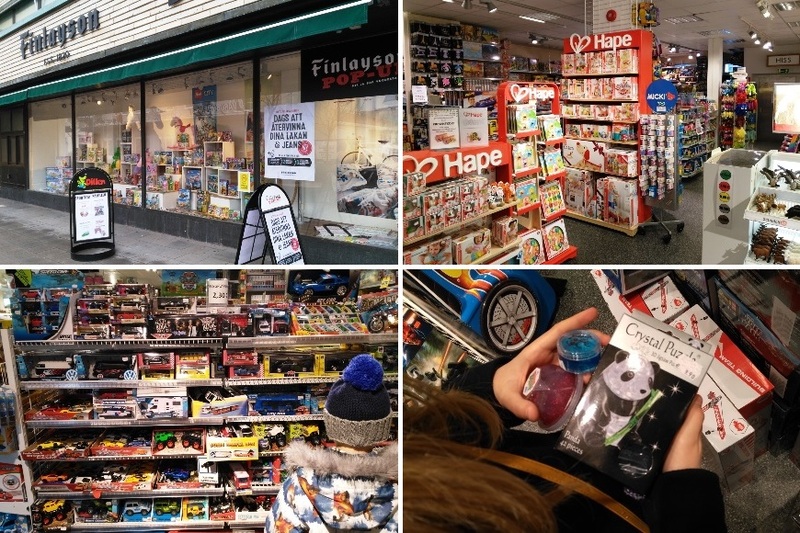 At the same time there have been closed many toy stores in the Finnish mainland. Mariehamn is worth a visit all year round. In summer time you can enjoy nice hiking, biking or motorcycling trips in different parts of the island. 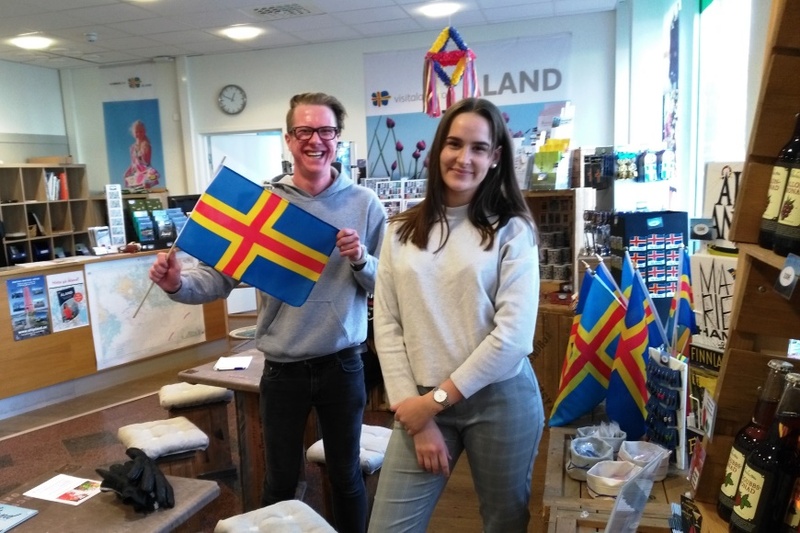 And don’t forget a lovely Eckerö area in the western side of Åland, with Eckerö’s beautiful beaches like Degersand, historical Post and Custom’s House by the seaside, and a theme park for the whole family, Smart Park, opened in 2015. In the eastern side of the island, Sund area, there are castles and fortresses like Kastelholm Castle and Bomarsund Fortress. We have chosen Mariehamn and Åland in winter time as the Destination of the Month in March 2019. Visit Åland and Park Alandia Hotel are our Star Destinations and media customers.